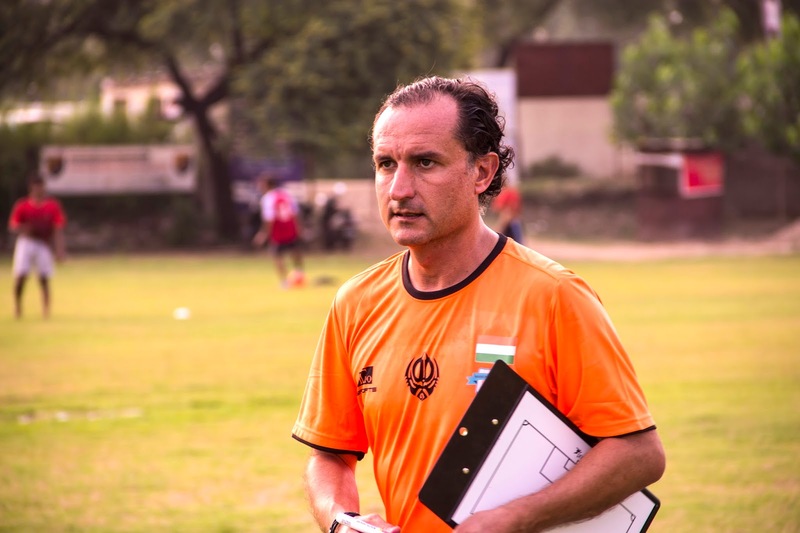 The Chandigarh based club has appointed Juan Luis Perez Herrera as their new Head Coach for the senior team. Juan Luis Perez Herrera arrived at the club premises in Mohali on Friday and took up his first training with the senior squad on Saturday. The new man in charge has UEFA Pro License with more than 12 years of experience in managing and leading teams in Spain. 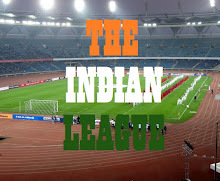 This will be Juan's first stint in India, his last assignment was as Head Coach of Lions Gibraltar FC which plays in Gibraltar Premier League before which he was the Head Coach of Manchester 62 and College Europa in the Gibraltar Premier League. Before moving to the Gibraltar Premier League Juan coached a Spanish third division side Alhaurín de la Torre Club de Fútbol. Juan's philosophy and style of play seems to be well aligned with Minerva Punjab FC's ethos of playing young players from their own academy. Juan took up his first training session with the boys and was elated to see the enthusiasm and desire of the players to learn. "Minerva Punjab FC is a good side and no less than any other side in the league, with the proper training and time put in, we can have the confidence to be Champions", he told the boys. He had been studying videos of last season's matches and coordinating with Assistant Coach Sachin Babadhe about the progress of the team prior to his arrival. Club owner and CEO, Ranjit Bajaj said, "I am pleased to welcome Juan to the Minerva Punjab FC family and I am sure his experience will help us get good results this season, the most important thing for me was that he is totally onboard with the club's youth development philosophy."